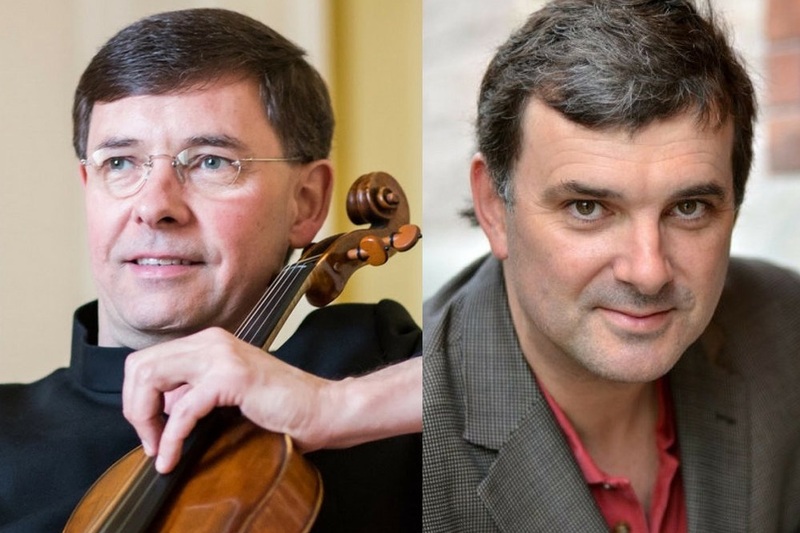 The Quartet’s 2018-19 season features additional performances of their major project together with the National Book Award-winning author Phil Klay and the poet Tom Sleigh, which offers a groundbreaking program combining music and readings that examines the effects of war on people, their hearts, and their minds. The Quartet will also collaborate again with the renowned author Salman Rushdie in a work for narrator and quartet by the film composer Paul Cantelon built around Rushdie’s novel The Enchantress of Florence. These tremendously imaginative projects cement the American String Quartet’s reputation as one of the most adventurous and fearless string quartets performing today, as comfortable with the groundbreaking as with the traditional. The American String Quartet has teamed up with the writer Phil Klay - who won the National Book Award for Redeployment in 2014 - and the poet Tom Sleigh to present a program called “Lyric in the Time of War.” Phil is a former U.S. Marine who served in Iraq, and Tom has reported on the bloody conflicts in Lebanon, Somalia, Iraq, and Libya. The program combines music written in response to war together with Phil and Tom reading excerpts from their work. 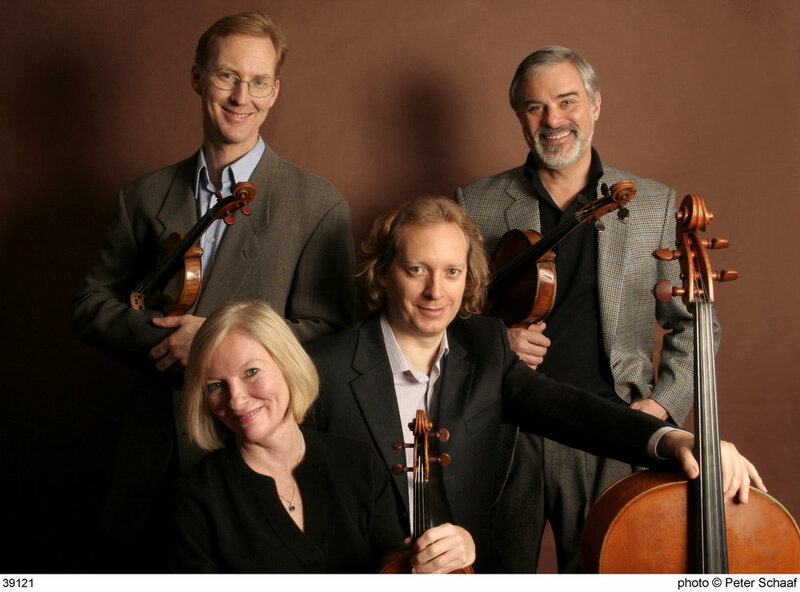 In a particularly moving presentation, the American performs Shostakovich's Quartet No. 8 while Tom reads a related poem in between each movement. This program offers two perspectives on war; it acknowledges the hardships while recognizing and celebrating the sacrifices made by our veterans. The American String Quartet joins vocal superstar Stephanie Blythe in a program featuring music by Haydn, Respighi, Weill, and Schubert. Mezzo-soprano Stephanie Blythe is considered to be one of the most highly respected and critically acclaimed artists of her generation. She has sung in many of the renowned opera houses in the US and Europe including the Metropolitan Opera, San Francisco Opera, Lyric Opera of Chicago, Seattle Opera, Royal Opera House Covent Garden, and the Opera National de Paris. 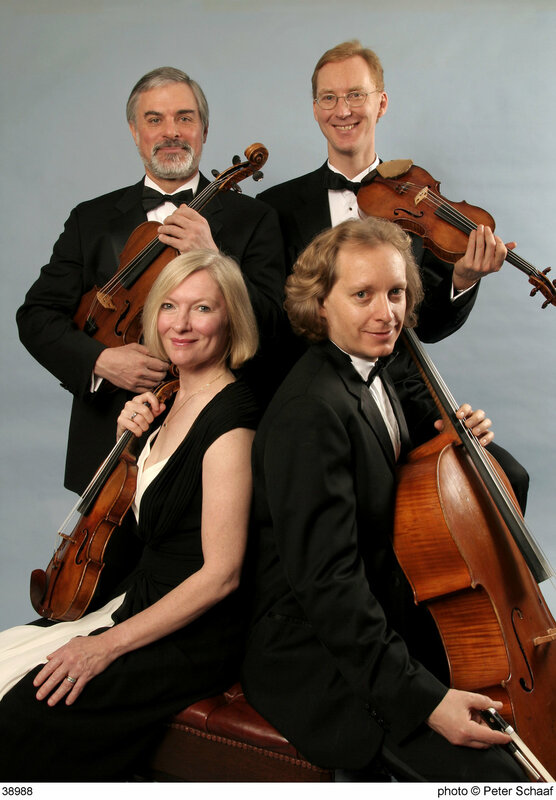 The American String Quartet offers a blockbuster program featuring beloved sextets by Strauss, Brahms, and Tchaikovsky together with their longtime friends Roberto and Andrés Díaz. This program has been performed widely throughout North and South America over the past few years. Ludwig Van Beethoven: Quartet in E-flat major, Op. 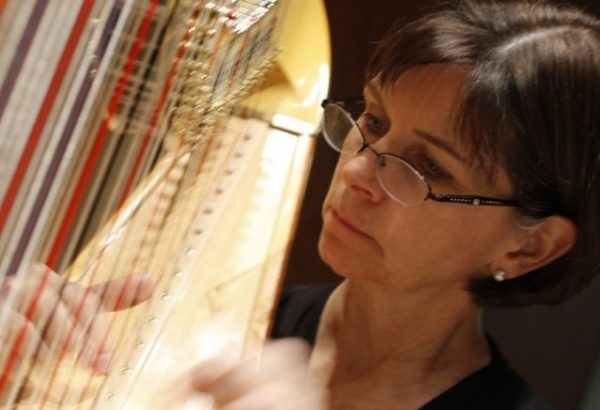 74, "Harp"
Hailed by The New York Times as "a major artist" following her New York recital debut, Nancy Allen joined the New York Philharmonic in June of 1999 as Principal Harpist. She maintains a busy international concert schedule as well as heading the harp departments of The Juilliard School, Yale School of Music, and the Aspen Music Festival and School. Interwoven with readings by the poet and war journalist Tom Sleigh and the National Book Award-winning author and U.S. Marine Phil Klay. Haydn: Quartet in F major, Op. 50, No. 5, "Dream"
Beethoven: Quartet in E-flat major, Op. 74, "Harp" OR Quartet in F minor, Op. 95, "Serioso"